Not sure what your idea of “value” is but I have a neighbor that uses a 6” freud dado set that would work fine for box joints looks like Rocker has them for just under $90. My father uses an Oshlun which is in also in that price range, they also have a box joint set for around $60 but then you can’t use it for the varying widths you can with a dado set. 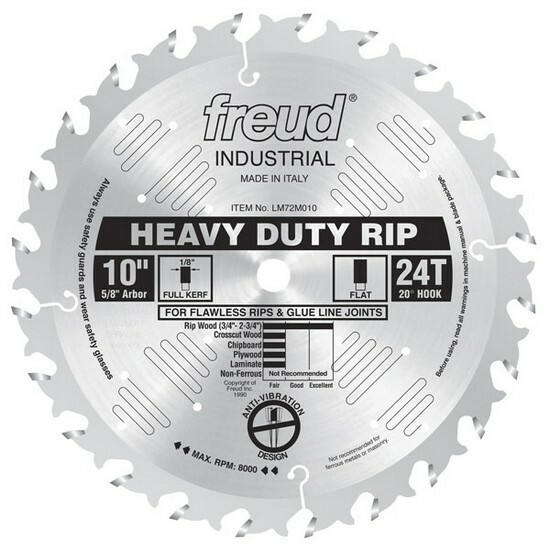 I currently use a 8” freud dado that I got because someone returned it to a store without ever having put it on their saw but the store wouldn’t sell it as new anymore so I got lucky. I make a fair number of boxes with box joints. All 3 of my dado sets (Amana, CMT Orange, Oshlun) leave slight bat ears, not desirable in a box. Router would be my first choice, but absent a router table i’d be real tempted to try that Oshlun box joint set. Carbide Processors had it marked down a little earlier this week—and I almost bought it then. The Oshlun dado set I have is a very good set in my opinion, especially for the money. Unless you’re willing to square the cuts, a flat tooth grind is the minimum starting point. But by the time I get decent FTG, i’d be at least in the neighborhood of the Oshlun box set which will give consistent 1/4” and 3/8” slots with flat bottoms. Value? Depends on what your time and patience is worth. Have used many things to make box joints: cheap rip blade(many cuts), router bits, Box joint blade (Freud, Oshlun, & Forest make them), and Dado blade. FTG Rip blade is cheapest entry point, followed by router bit; unless you find a used deal on dado/box blade. Unless you want to do it with a saw blade (the many cuts thing) those sets all seem to be around $100 (or more). That is, except for the Oshlun set. I have a couple of Oshlun blades and consider them to be high qua;ity, and i see Carbide Processors sells the box joint Oshlun set for $55…..if’n I was in the market with your criteria it’s the set would look at.